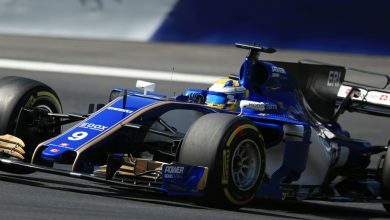 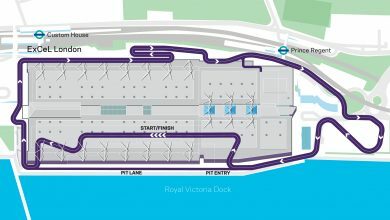 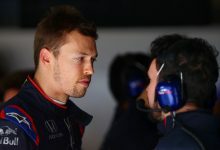 Spanish Grand Prix – Formula 1 held a vote amongst teams on Monday to decide the direction of aero dynamics for 2019 and beyond. 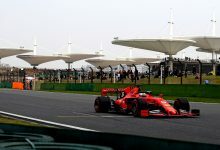 According to details released by the F1 Commission on Tuesday, F1’s Strategy Group and the World Motorsport Council agreed on Monday to a few changes to the aero dynamic rules for 2019. 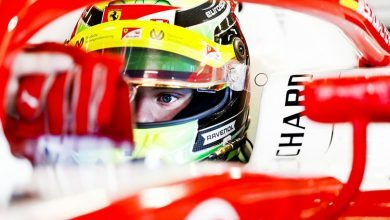 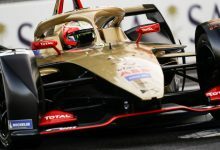 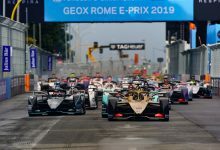 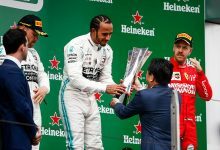 In addition to the aerodynamic changes ratified on Monday, the FIA is continuing to evaluate a range of other measures aimed at encouraging closer racing and boosting overtaking in F1. 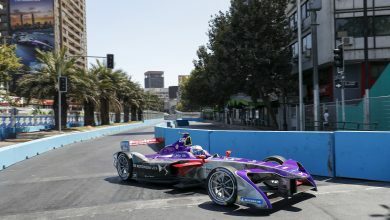 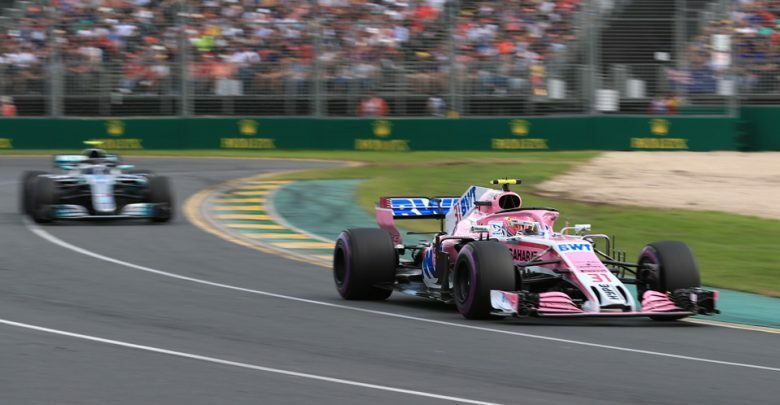 The currect aero rules are frequently cited as a major factor in the difficulty in overtaking at many of the sport’s current race tracks, due to cars being unable to follow closely enough in the turbulent air thrown up by the car in front of them.